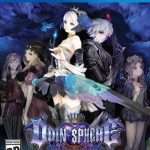 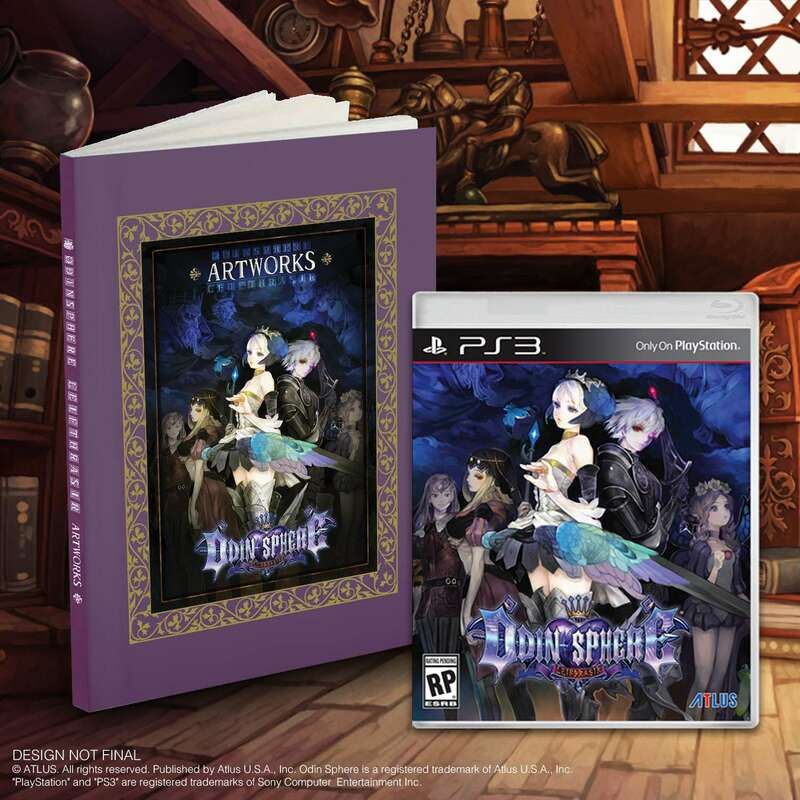 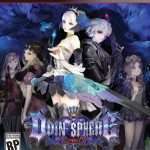 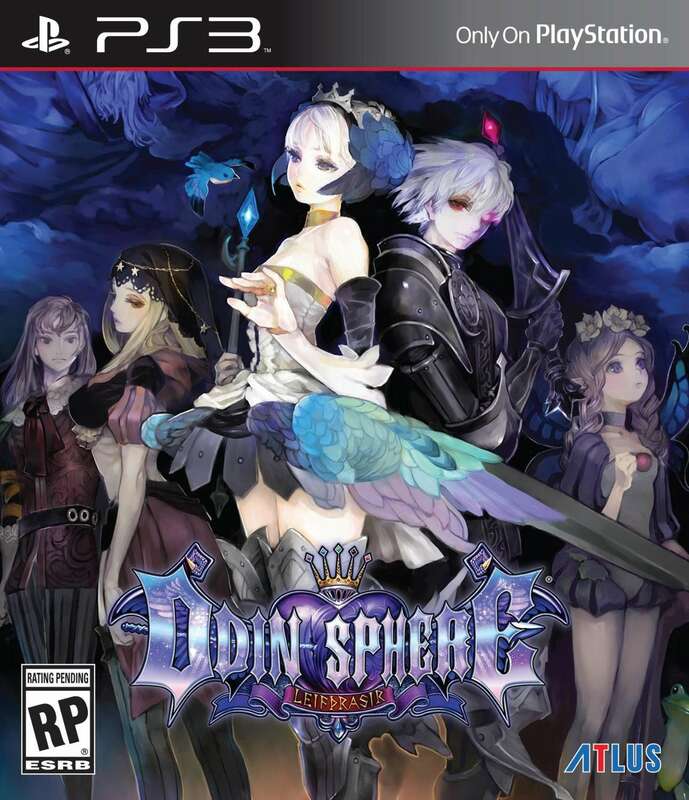 Following the game’s localization confirmation and yesterday’s Atlus USA tease for a large special edition game package, the “Storybook Edition” of Odin Sphere Leifthrasir has been announced exclusively for the PlayStation 4 version of the game in North America. 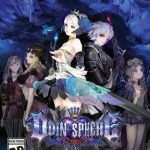 Odin Sphere Leifthrasir presents the interwoven tale of five incredible characters – Gwendolyn, the fearsome Valkyrie caught between family and love; Cornelius, the hapless lover turned into a beast (albeit a cute and cuddly one); Mercedes, the reluctant Fairy Queen; Oswald, the blood-thirsty Shadow Knight; and Velvet, the mysterious forest witch – as chapters in a storybook, read by a young girl. So naturally, it’s fitting that the complete HD remake of one of the most vaunted games from the PlayStation®2 era is receiving a premium “Storybook Edition”. 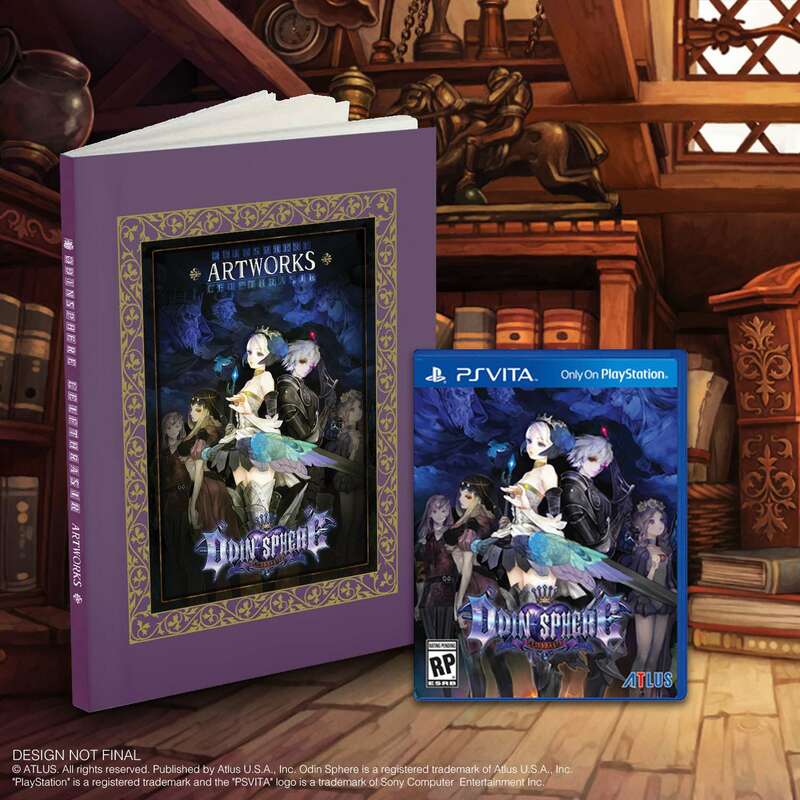 Exclusive to the PlayStation®4, the “Storybook Edition” will be available in spring 2016 for $79.99/CA$99.99. 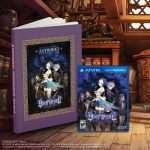 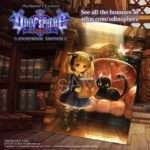 Pre-orders for Odin Sphere Leifthrasir “Storybook Edition” and the standard versions of the game are now open at game retailers. 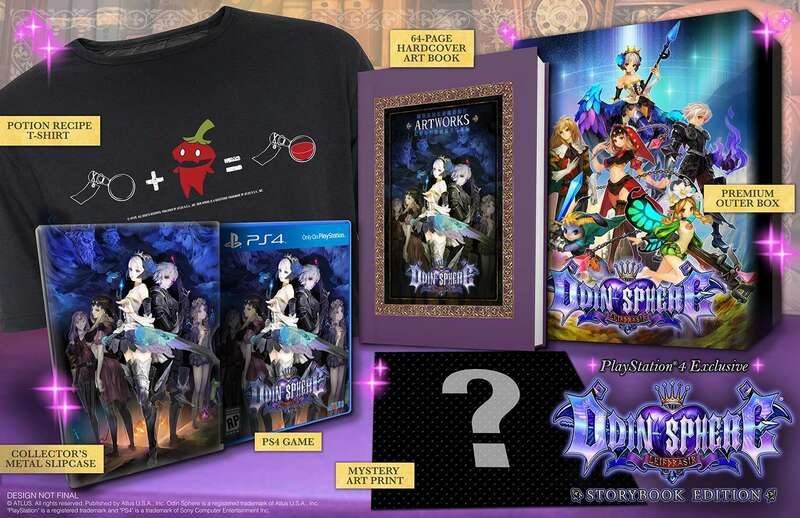 Potion Recipe T-shirt – This large-size t-shirt is emblazoned with a helpful reminder of one of the more common uses of Alchemy inOdin Sphere Leifthrasir: turning the living Mandragora plant creatures (Habaneristos, in this case) into potions vital for survival. 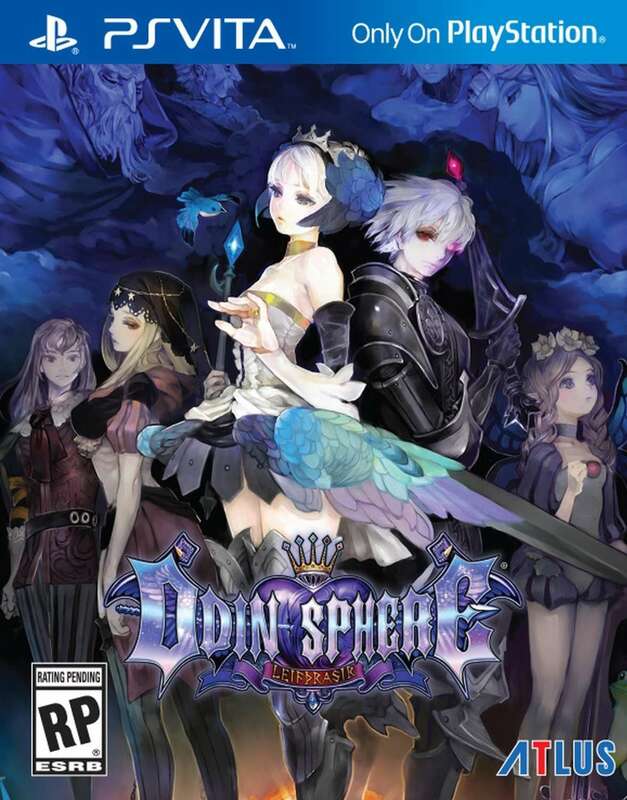 The box art remains the same as the previously revealed Japanese box art for the game. 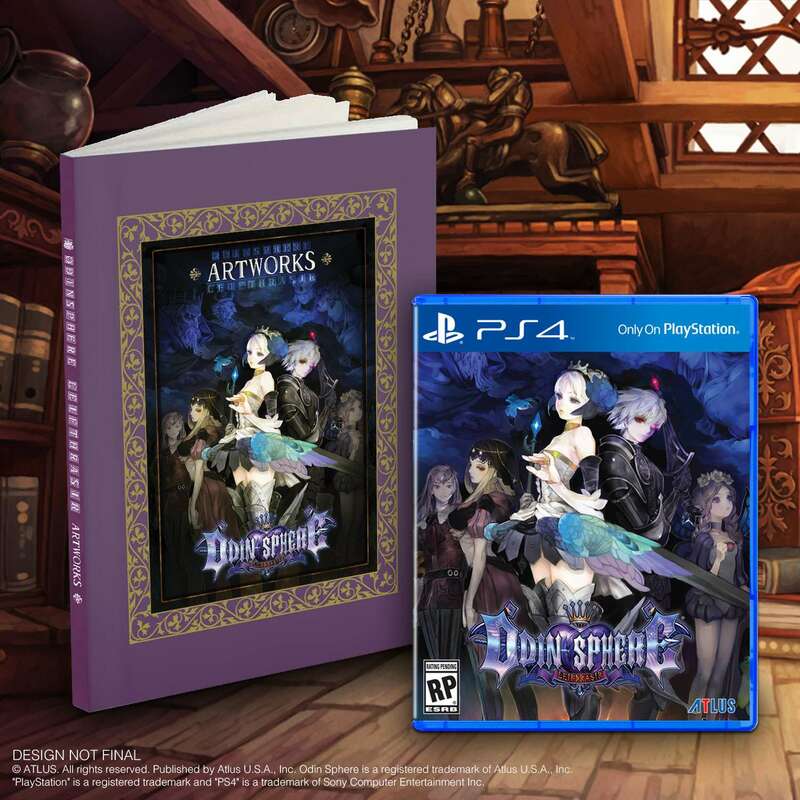 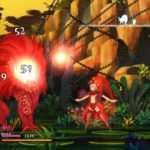 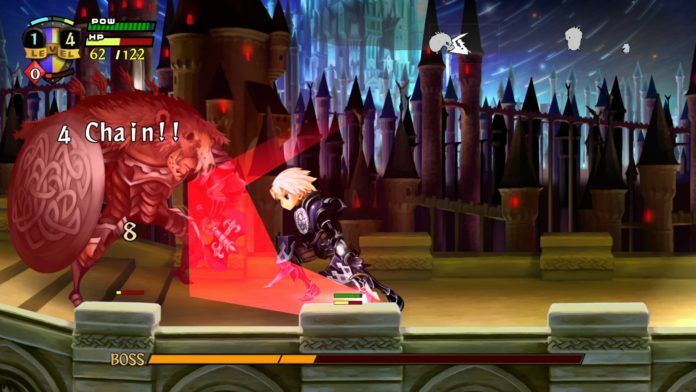 Odin Sphere Leifthrasir is the latest collaboration between ATLUS and Vanillaware, two names with a history of creating immersive, engaging games with a fanatical level of attention to detail. 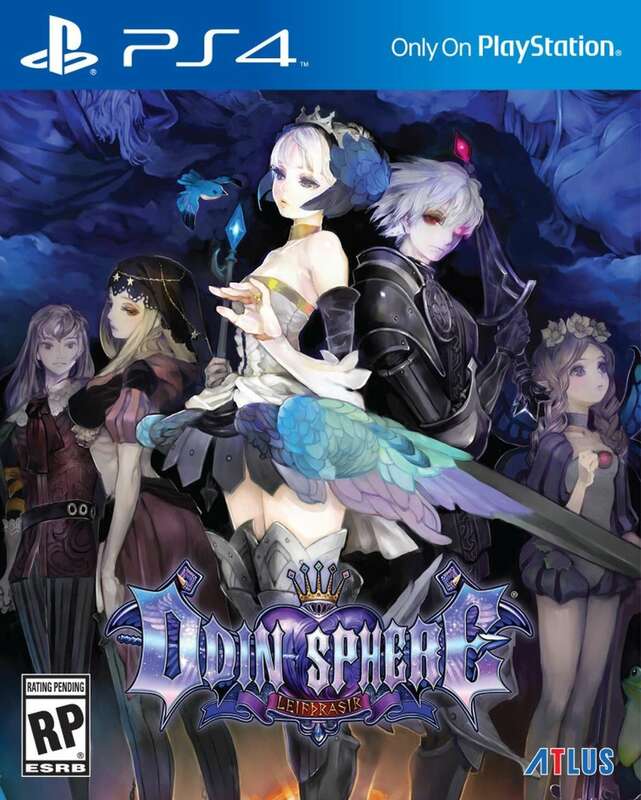 The game is not yet rated by the ESRB, and will be available in spring 2016 for the PS4, PS3, and PS Vita. 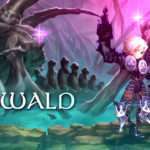 The official website for the game has been updated accordingly. 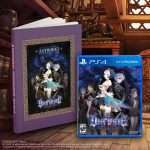 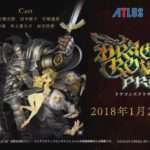 No details of a European release have surfaced as of yet.